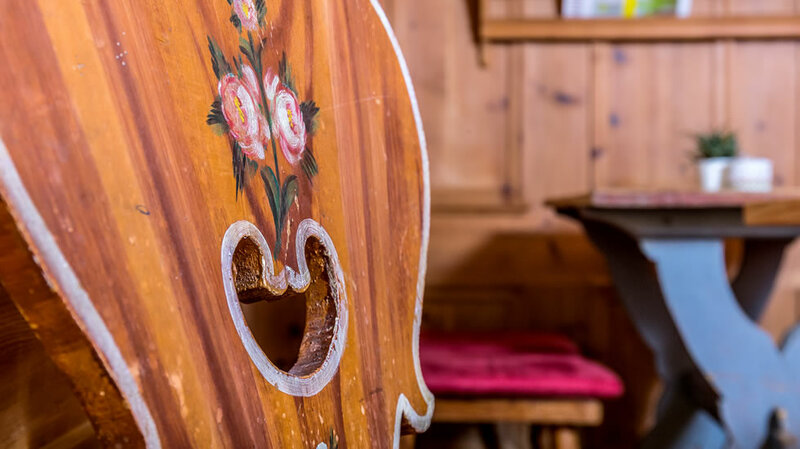 The traditional Gasthaus Babsi in the heart of Soprabolzano on the Renon high plateau has been run by our family for more than 30 years. 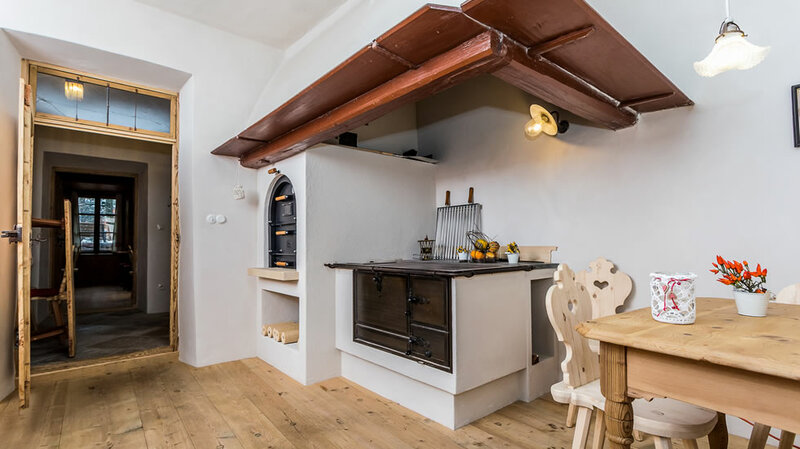 Over time, we have opened a pizzeria, then renovated a few holiday apartments, and now, in 2017, we are building new double rooms in the historic summer house for your holiday on the Renon high plateau. 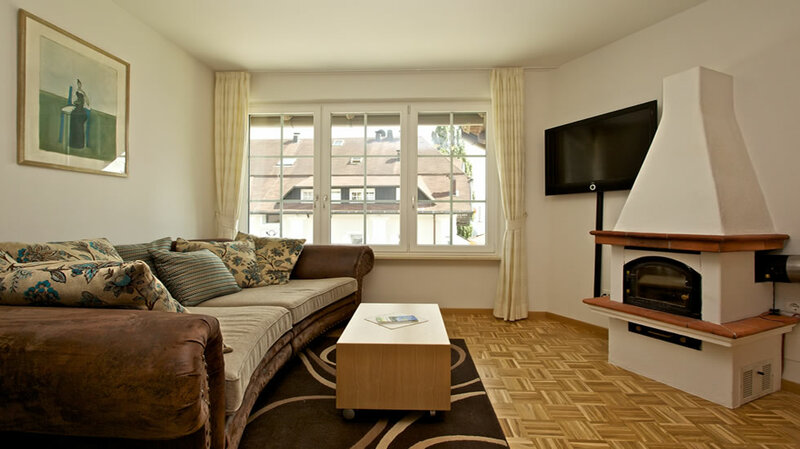 The double rooms and holiday apartments are the ideal place to stay for visitors who seek comfort and relaxation, for active tourists who want to explore the vast Renon high plateau on foot or by bike, for families with children who prefer the comfort and freedom of a holiday apartment and for those who want to be close to urban life in a tranquil setting. 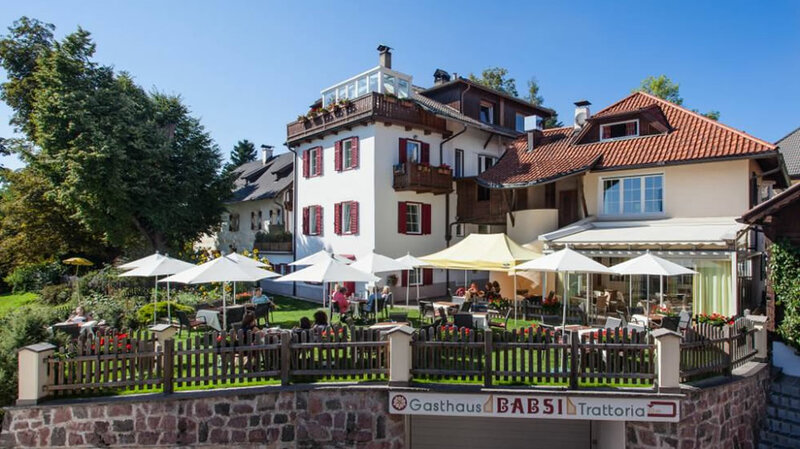 The Gasthaus-Pizzeria Babsi is a great place to spend your evenings: we serve South Tyrolean dishes, crispy pizzas and home-made cakes in a young and dynamic atmosphere! Hikes and walks begin right on our doorstep. 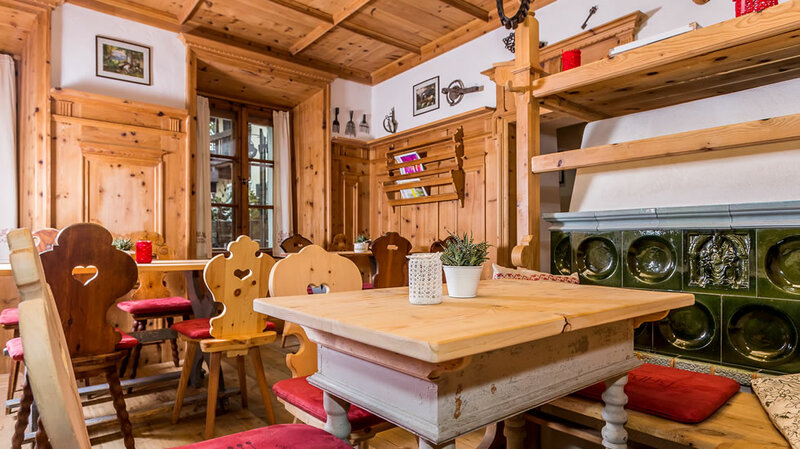 The Renon cable car and narrow-gauge railway station are a two-minute walk away, making it easy to explore the sunny Renon high plateau or be in the capital city of Bolzano in 12 minutes, even if you don’t have a car. Take a look at our rates and ask for a personalised quote for your holiday on the Renon today!